Hum can happen anywhere, power supplies, fluorescent lights, other equipment – all can cause noise that is picked up by your audio input cables. Full bandwidth of 20Hz to 20KHz for faithful reproduction. Being completely passive (no batteries or external power required) and bi-directional, PCBB2 can match unbalanced and balanced audio sources, line to mic levels, stereo and mono signals, and troubleshoot hum problems – all in one versatile and rugged unit. 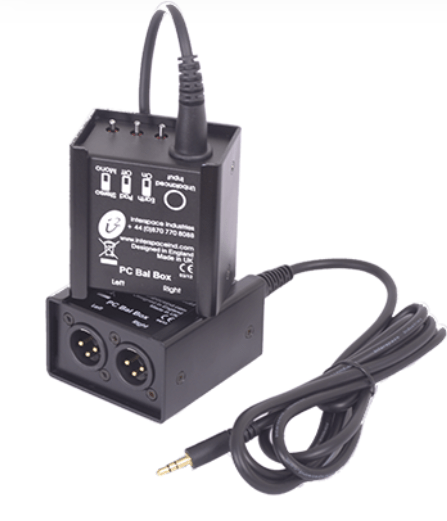 The PCBB2 is the simplest way to interface unbalanced computer or consumer audio signals to balanced AV sound systems. 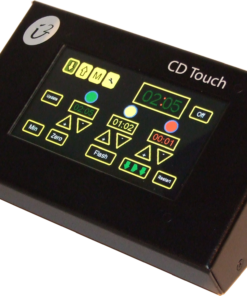 The inputs and outputs are completely isolated in either direction and by using the ‘Ground Lift‘ feature where required, hum problems can be easily cured.